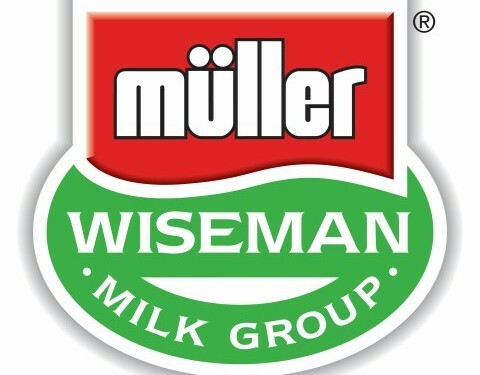 Dairy Crest has announced that it is to sell the assets of its dairy operations to Müller UK and Ireland Group for £80 million. The sale is conditional on the approval of the relevant competition authorities. This process is expected to take several months, during which time Dairy Crest says it will focus on continuing to provide high levels of service and delivery throughout the supply chain. It is also conditional on the approval of Dairy Crest’s shareholders and employee consultation. Mark Allen, Chief Executive of Dairy Crest said completing this transaction would be a positive development for Dairy Crest and for the UK dairy industry. 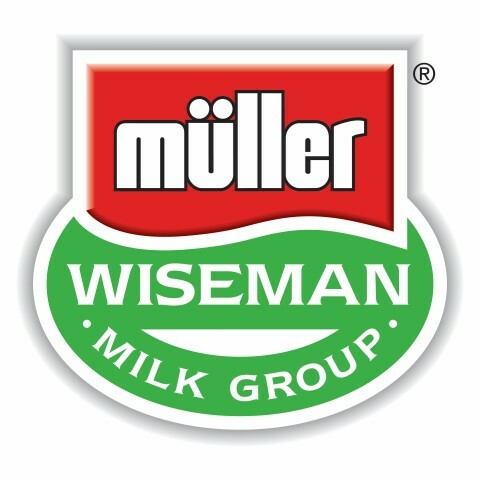 “The combination of our Dairies operations with those of Müller Wiseman Dairies will create efficiencies and economies of scale that will help to create a more sustainable UK dairy sector that is better placed to compete on the global stage. “The disposal will allow Dairy Crest to focus on continuing to grow our successful and innovative branded cheese and spreads operations. We will also deliver additional added value sales through our whey investment. We are confident that this focus will deliver further medium term profit growth for our shareholders,” he said. Dairy Crest’s dairy operations currently process and deliver around 1.3 billion litres of British milk per annum to major retailers, ‘middle ground’ customers (including, for example, smaller retailers, coffee shops and hospitals) and residential customers. It also manufactures and sells Dairy Crest’s ready to drink flavoured milk brand, FRijj, flavoured milk, cream, bulk butter and milk powders. In the year ended March 31, 2014 Dairy Crest’s dairy operations recorded revenue of £944.8 million and product group profits of £0.6 million excluding profits from selling surplus properties which were £18.2 million.